1. 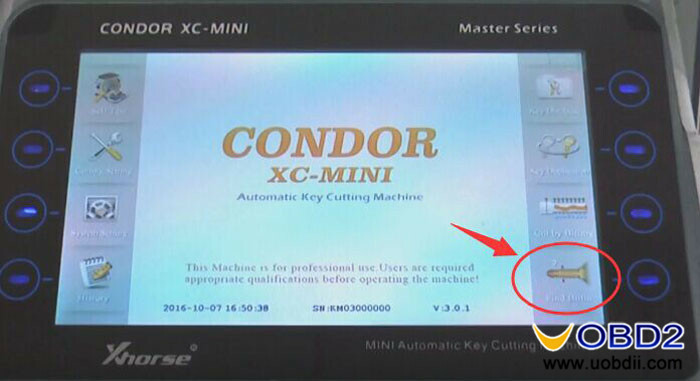 Built-in Database, can easily find key information 2. 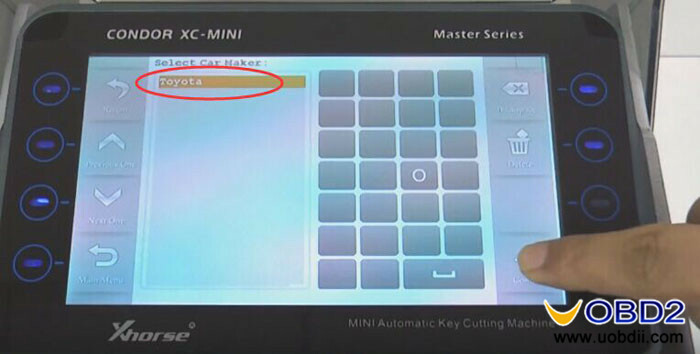 Support Multi-languages: Portuguese/Spanish/French/Germany/Czech/Arabic/Turkish/Dutch/Polish/Bulgarian/Norway/Slovakia/Italian/English/Chinese (Turkish and Russian will be released in the future) T continue reading..
SEC-E9 to cut Toyota TOY43 keys in 2 ways?